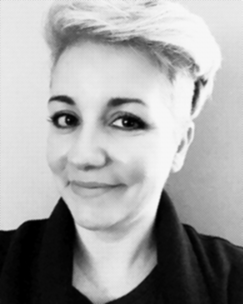 A passionate advocate for the profession of project management with over a decade of experience, Patrice joined Advomatic in 2017 as Support Manager. She applies her project management skills for “micro projects” (aka support tickets) to help organizations keep their websites optimized. Patrice lives outside of Philadelphia, PA, with her husband and myriad kids (some hers, some her husband’s). If you’re on a call with her, you might hear a whining cat or the barking of 2 crazy Labrador Retriever rescue dogs, but hopefully not. Patrice has not posted anything yet.